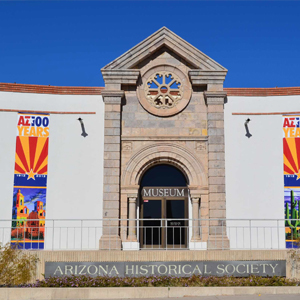 The Arizona History Museum’s focus is southern Arizona history from Spanish colonial through territorial eras. Exhibit topics include mining and transportation. The Arizona’s Treasures exhibit features Geronimo’s rifle and 18th-century Spanish silver artifacts. 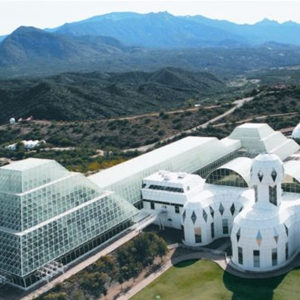 The Biosphere 2 has a unique history which has now led it to its current purpose and mission to serve as a center for research, outreach, teaching and life-long learning about Earth, its living systems, and its place in the universe. Pima Air & Space Museum, where history takes flight, is one of the largest air and space museums in the world, and the largest non-government funded aviation museum. 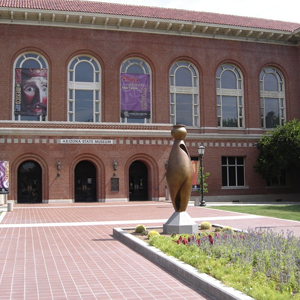 The University of Arizona Museum of Art is a forum for teaching, research and services related to the history and meaning of the visual arts for the University community, the citizens of Arizona, and visitors from around the nation and the world. 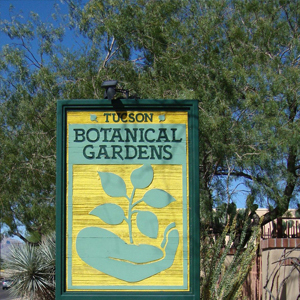 The Tucson Botanical Gardens promotes responsible and appropriate use of plants and water in a desert environment through education and demonstration and provides a place of beauty and tranquility for Tucson residents and visitors. 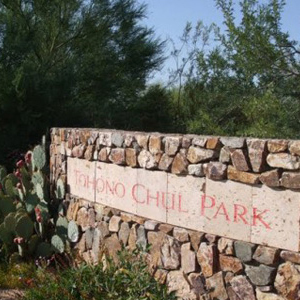 Recognized as one of the great botanical gardens of the world, Tohono Chul has been connecting Nature, Art & Culture for over 25 years! To provide fun, play-based, interactive, hands-on learning experiences for children and their families. To inspire children and their families to reach their full potential through discovery, creativity and learning. 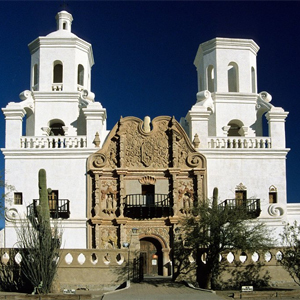 Welcome to San Xavier Mission located in Wa:k village of the San Xavier District of the Tohono O’odham Nation. 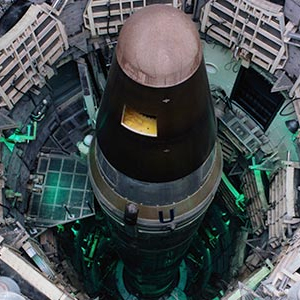 This beautiful place was recognized as a US National Landmark in 1963. 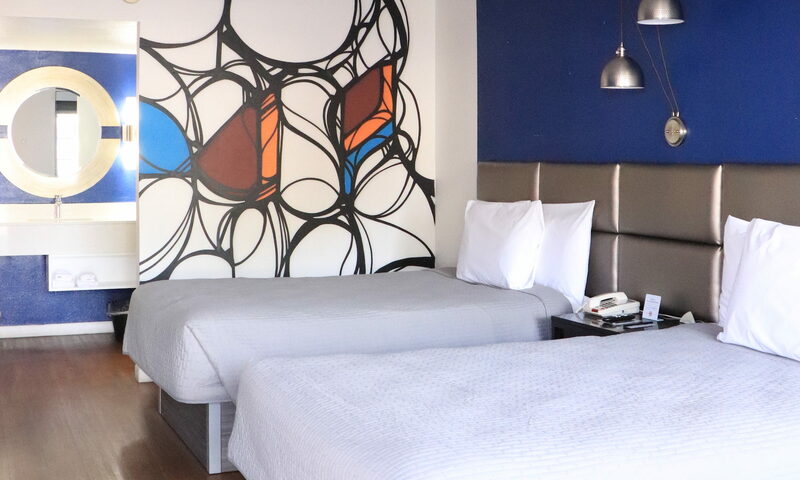 Just fifteen minutes from Tucson at the base of the Tucson Mountains is a preserved slice of Americana, Old Tucson. 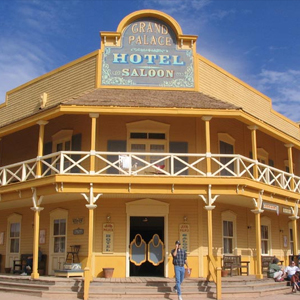 Passing through the gates of a western frontier town, visitors from around the globe are transported back to a time when fearless men with six shooters ruled the Old West and the setting for the more than 300 movies and television productions filmed at the location since 1939. 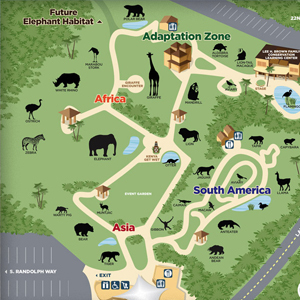 The Reid Park Zoo, founded in 1967, is a 17-acre city-owned and operated non-profit zoo in Tucson, Arizona. The zoo features more than 500 animals. It was unofficially established in 1965 by Gene Reid, the parks and recreation director at the time. 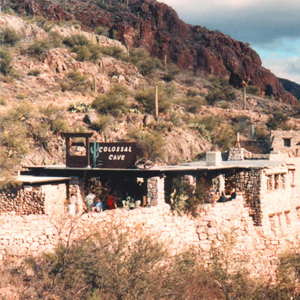 Experience the beauty of one of the most unique Southwestern desert canyons on a Sabino Canyon tram ride. 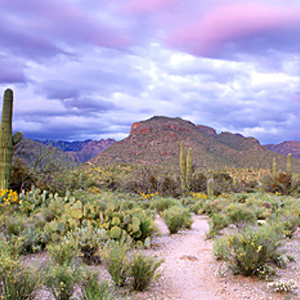 Sabino Canyon is a natural desert oasis located in Tucson’s Coronado National Forest and is home to spectacular desert landscapes and abundant wildlife. 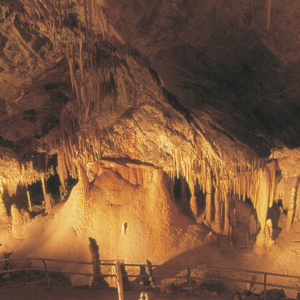 Colossal Cave is a large cave system in southeastern Arizona, near the community of Vail, approximately 22 miles SE of Tucson. It contains about 3.5 miles of mapped passageways, and was discovered by Soloman Lick in 1879. Kartchner Caverns State Park is a state park of Arizona, United States, featuring a show cave with 2.4 miles of passages. The park is located 9 miles south of the town of Benson and west of the north-flowing San Pedro River. 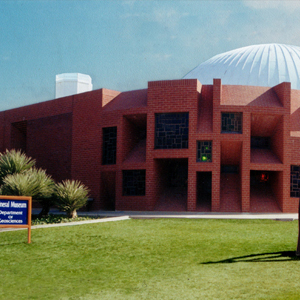 Located at the heart of the University of Arizona campus the Flandrau Science Center & Planetarium explores our universe from earth to space and everything in-between, bringing science alive for young and life-long learners alike. 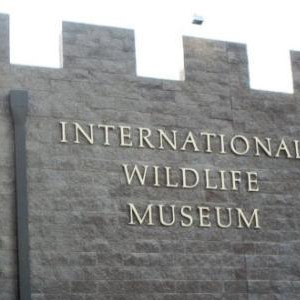 The International Wildlife Museum is dedicated to increasing knowledge and appreciation of the diverse wildlife of the world as well as explaining the role of wildlife management in conservation. 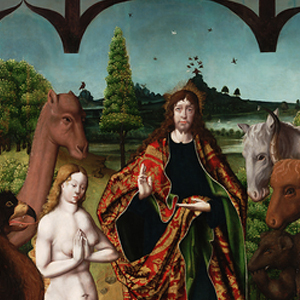 Founded in 1988, the museum highlights over 400 species of insects, mammals and birds from around the globe. Some of the collections are more than 100 years old and all the animals found at the museum were donated by various government agencies, wildlife rehabilitation centers, captive breeding programs, zoos and individuals. 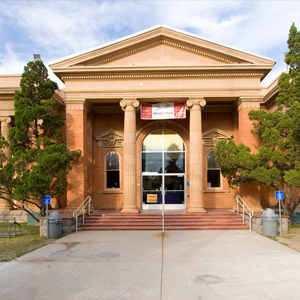 The Arizona State Museum, founded in 1893, was originally a repository for the collection and protection of archaeological resources. 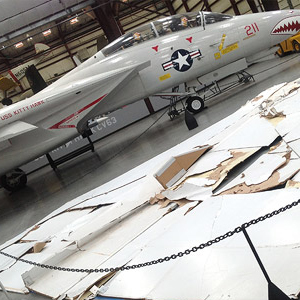 Today, however, ASM stores artifacts, exhibits them and provides education and research opportunities.